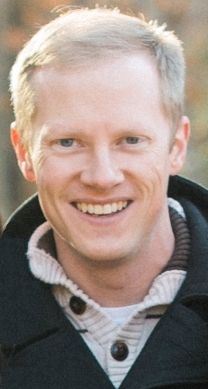 Access SharePoint from Outlook w/ harmon.ie Sidebar. Download Now! 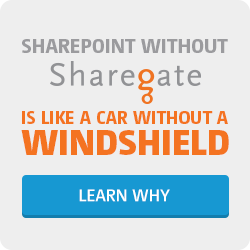 Sharegate: No-Brainer Migration Tools for SharePoint. $375. 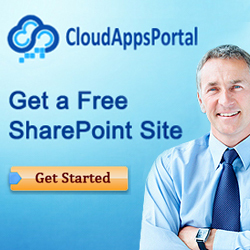 Usage reports, collaboration and audit for SharePoint.